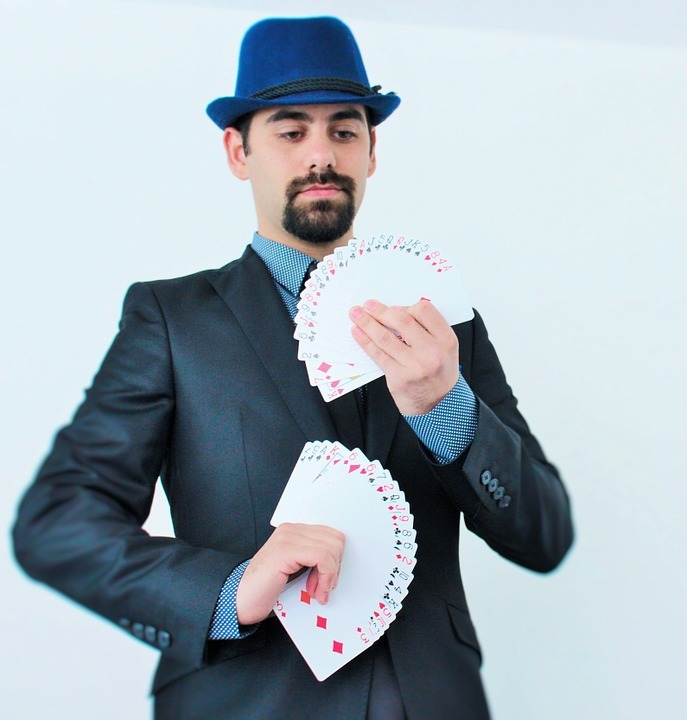 Want to know how to learn card tricks? 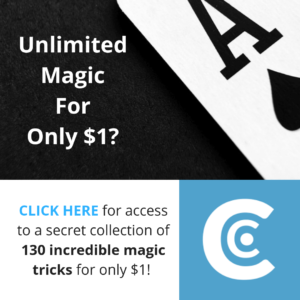 On this site, I’ve written a whole bunch of posts all about learning card tricks that you can quickly and easily navigate to using this page. Feel free to go ahead and dive right into the topics that interest you. Some of the best advice on learning card magic comes in the form of books. Check out the best ones here. What is The Best Card Trick Book? What is The Best Card Trick? What is The Easiest Card Trick?